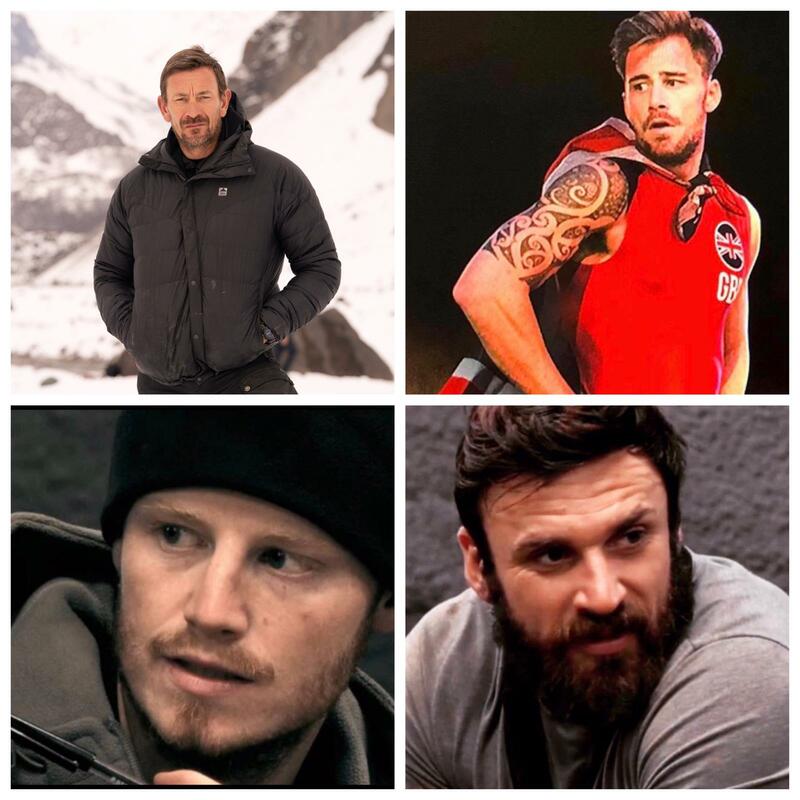 Our expedition team consists of 4 guys, Ollie Ollerton former Special Forces Soldier and star of Channel 4s SAS:WHO DARES WINS along with recruits number 7 Milo Mackin and number 6 Mark Peart from this years series 4 of the programme. Corbin Mackin will be the 4th man who is 2x Ninja Warrior finalist and Winner of Ultimate Beastmaster on Netflix. We have had to deal with a burden in our lives relative to bereavement and had to deal with mental health issues. Therefore, we have organised a charity fundraiser dedicated to Strongmen to raise enough money to help support future events that will benefit the lives of others. We have booked to climb the tallest mountain in Europe, Mont Blanc 4860m on July 25th this year. This is an extremely challenging expedition physically and mentally and we are hoping to raise enough funds to really make a difference to mental health issues caused by bereavement. The cost of the expedition will be covered by our sponsors and ALL funds raised will be dedicated towards strongmen. When I was 15 I was told that my eldest brother Travis Mackin was killed in Afghanistan. It was in the year of my GCSEs and I only had 2 days off school to grieve the loss of my brother.  I never had the help I needed in order to fully understand what was happening to me, I spiralled into depression and never wanted to acknowledge how I actually felt because it made me feel weak. It was a very sad time for me and I went down the wrong path and everything around me was breaking down, relationships, friendships and family. I have never had something like StrongMen to reach out to and over the last 10 years I have learnt the hard way. I am a British Army veteran who served in Afghanistan in 2008/9 on operation Herrick 9, it was one of the most surreal experiences of my life. Without going into detail, but after losing my oppo’s. My best friend and older brother, marine Travis Mackin who also served with me in Afghanistan. Little did I know id be a sufferer of Post traumatic stress disorder. PTSD is a whole-body tragedy, an integral human event of enormous proportions with massive repercussions. However, after 10 years of suffering and nowhere to turn I have Always remembered, if you have been diagnosed with PTSD, it is not a sign of weakness, rather, it is proof of your strength, because you have survived thus far. ‘Goal setting’ to me has been the absolute necessity in fighting this condition so being apart of the team for Mt Blanc is something to help me mentally but also a way to express to the world that we are not alone. Mental health is real and we need to act NOW to help improve percentages of survival. Please help support our journey so we and Strongmen can support others who continue to suffer in silence. Having served in Afghanistan and as a front line local authority firefighter, I think it’s safe to say I’ve been surrounded by trauma pretty much all my adult life. I always felt I was a ‘typical man’ and could handle most things thrown my way. Nothing could prepare me for the devastation of losing my wife to mental illness in 2018. She was my rock, my best friend and my purpose in life. It’s true what they say, that part of their illness is left with their loved ones after tragedies like this. My struggles were and still are real. This is why I support this charity whole heartedly. I could’ve only dreamt of the support this charity offers men suffering bereavement and mental illness. Our vision is to help people who are in similar situations to us and help them do something positive for the mind and body. Its about getting them out the house and meeting other people who are suffering to discuss their issues and learn off each other while doing a really fun experience which aims to help them relax and feel comfortable in the environment in order to help them grow. All involved in our expedition are dealing with bereavement in their life. We WANT to help people because we know how difficult it can be to speak out and seek the help they need. Our team have individually dealt with bereavement in their own way and have found lots of positive ways to impact their life for a better and brighter future which will be offered during strongmen events. You’re not alone. We want to help reduce the stigma around Mental Health and to become one voice, we are stronger together. "Its okay to not be okay"
Please help support our expedition by following our journey via social media and if you wish to donate please do so by following the donate link and help us reach our target! Ollie's new book 'Break Point' which is out on the 2nd May is offering £100 donations an exclusive signed version of his book with a personalised message.